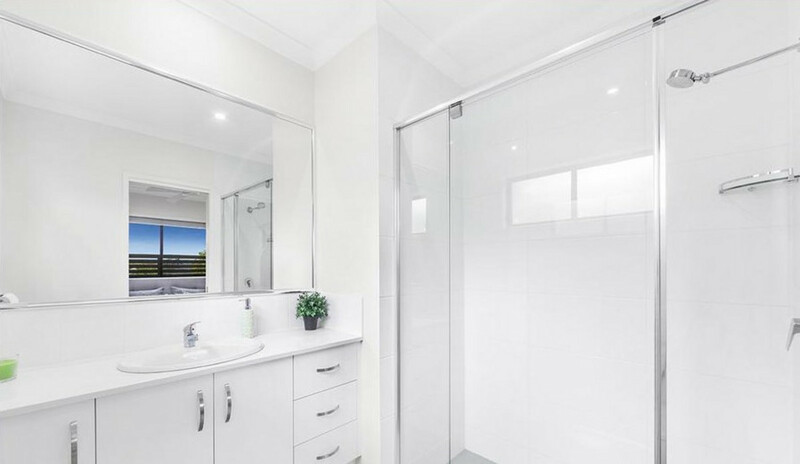 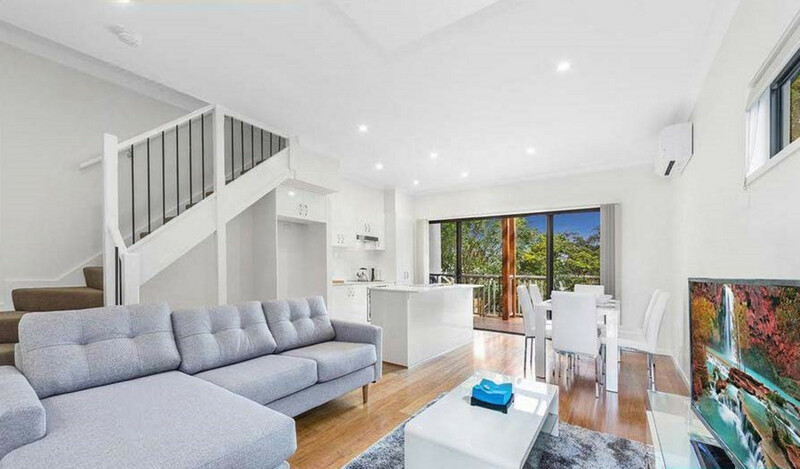 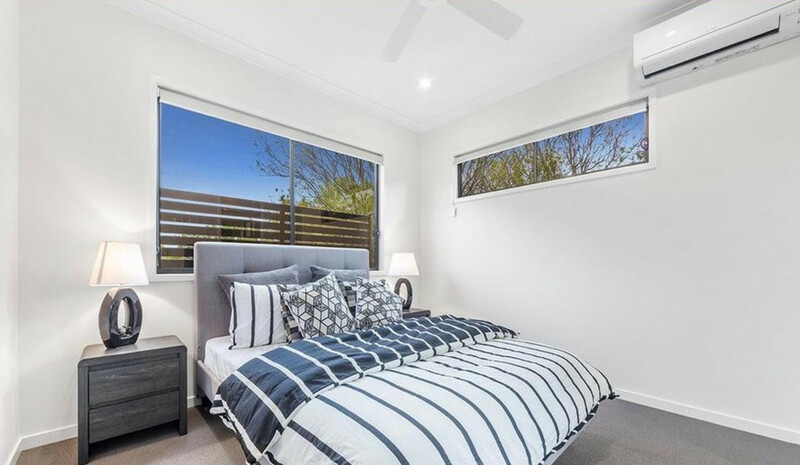 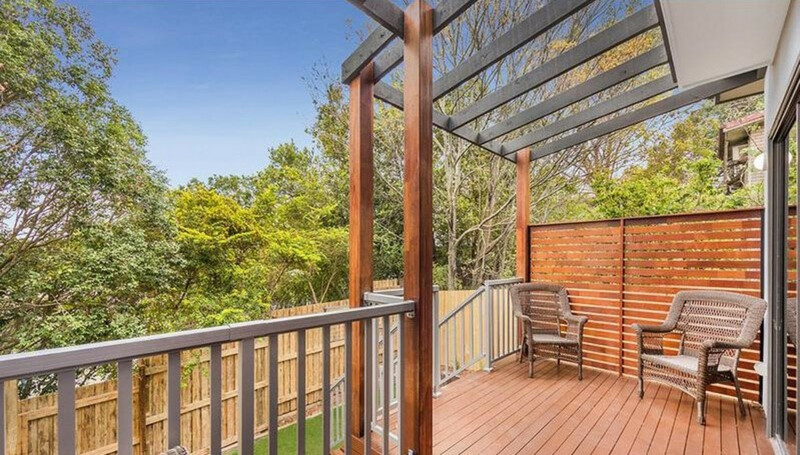 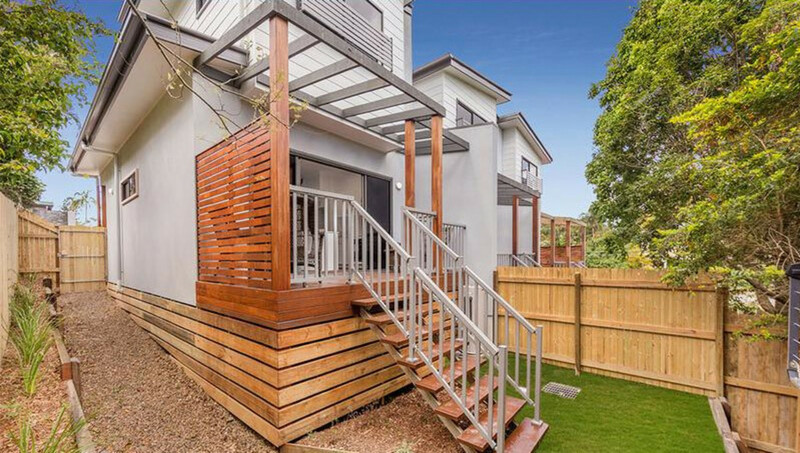 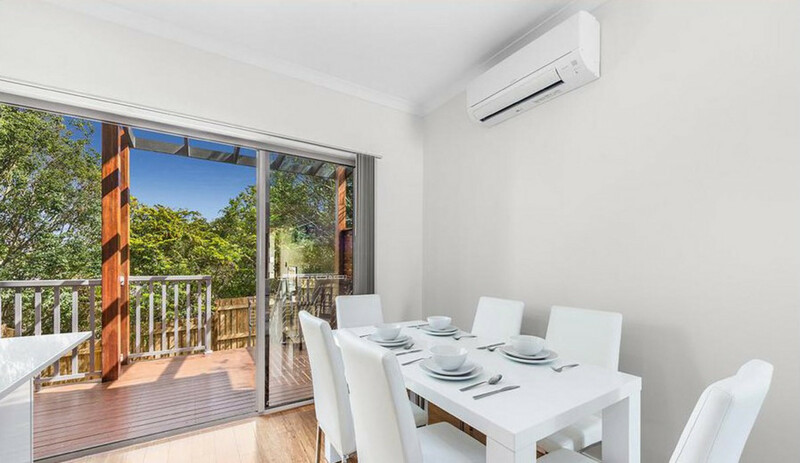 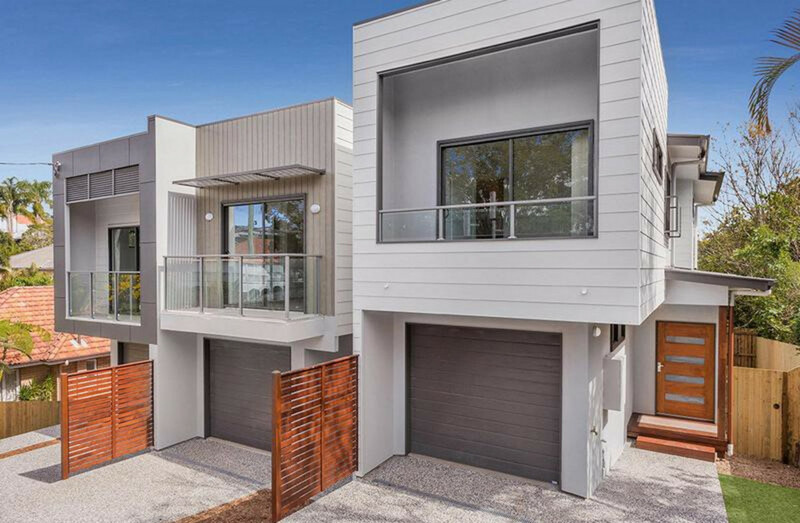 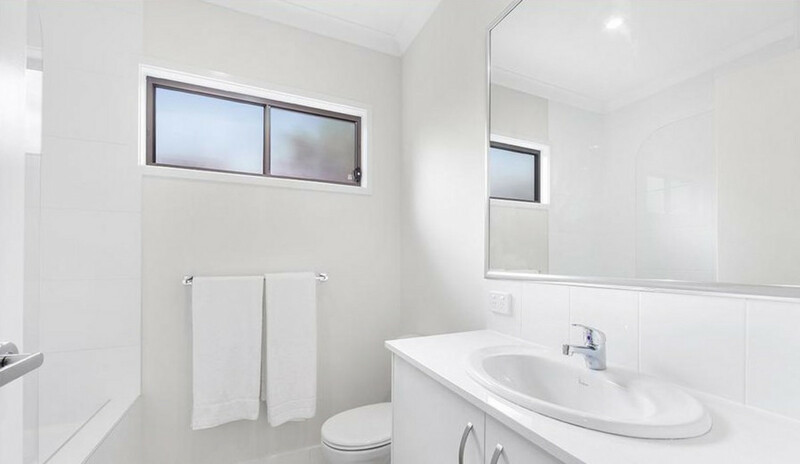 Freehold Terrace Home – No Body Corp! 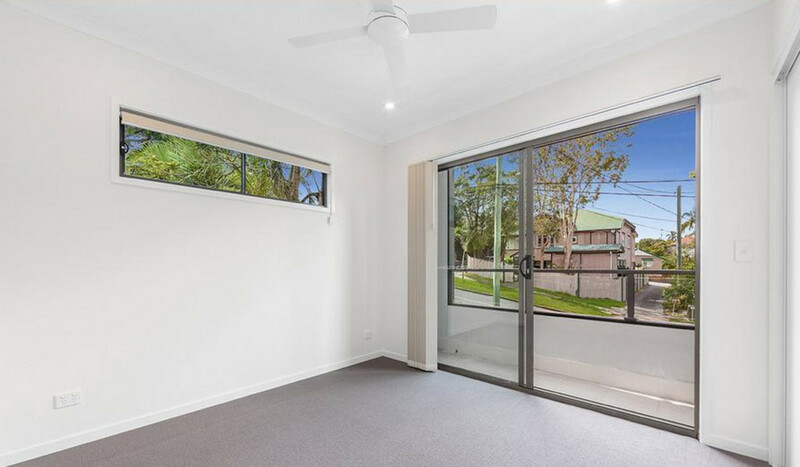 Freehold Terrace Home – No Body Corp! 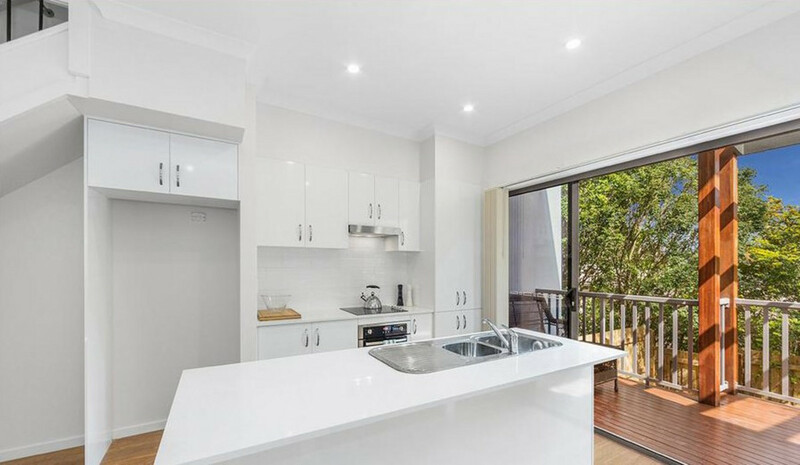 Freehold Terrace Home – No Body Corp!